Stay tuned all the way to the end for my 3 tips to get better sleep at night. It turns out that this is normal and there is research that shows that you are not alone. A 2013 sleep study published in Current Biology by Christian Cajochen and his colleagues showed that lunar rhythms modulate the sleep of humans. The study itself took place in a highly controlled laboratory, where volunteers slept in a sleep lab without visual contact to the moon. Prior to the study participants kept a strict sleep and wake schedule and they abstained from caffeine and alcohol. All participants were good sleepers and were screened for sleep disorders. Participants came from two different age groups: 17 men and women were between the ages 20-31, and the remaining 16 were men and women ages 57-74. All were nonsmokers in good health, without medical or psychiatric conditions. None took any medications. There are significant disruptions to sleep closest to the full moon. It took 5 minutes longer to fall asleep on the night of a full moon. On the night of a full moon, people spent 30% less time in the deepest phase of sleep. Melatonin levels dropped to their lowest levels on full moon nights and lower levels on nights surrounding the full moon (which is why it is harder for you to fall asleep). People got 20 minutes less sleep on nights with a full moon. Research suggests that we are influenced by the phases of the moon because our internal biological rhythm is linked to the moon’s cycle. Our circalunar rhythm links to our circadian rhythms, which regulate several biological functions—including sleep—on a 24-hour cycle, and keeps us in basic alignment with night and day. If you would like more support in getting a better night’s sleep then we have a Yoga for Insomnia Series in our Membership Community with yoga classes for daytime, nighttime, breath practices to help you fall asleep, a breath practice for when you wake up and need help falling back asleep, dietary tips, recipes, and a lecture with loads of tips to help you sleep. 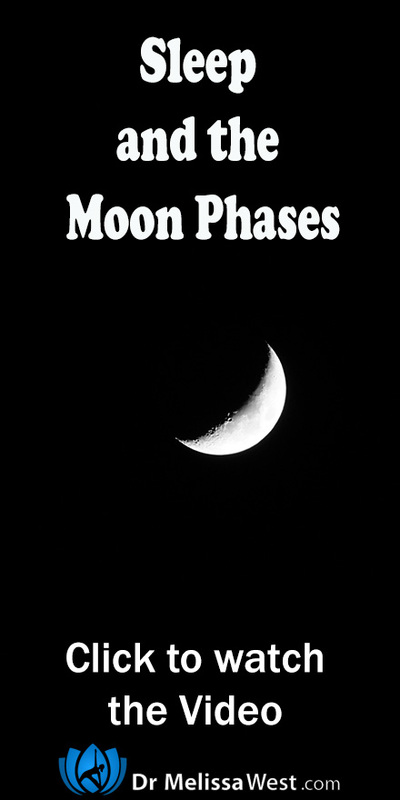 We also have Flowing with the Phases of the Moon. 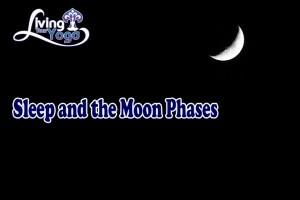 Waning the to Dark Moon and Waxing to the Full Moon to help women match the menstrual cycles up with the Phases of the Moon. And if you would like 3 tips for getting a better sleep at night, click below.